1. 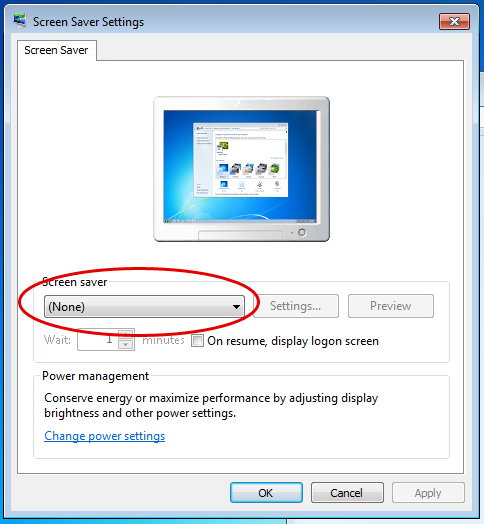 To change your screensaver in windows, right click on an empty part of the desktop (ie where there are no icons). Click on the ‘Personalize’ option. 2. Click on the ‘Screen Saver’ option in the bottom right corner. 3. 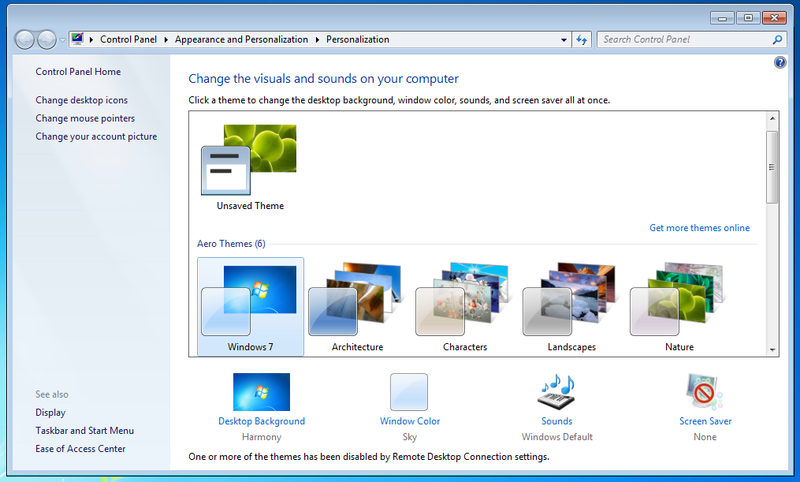 From the drop-down menu (circled in red below), you may change your selected screensaver. 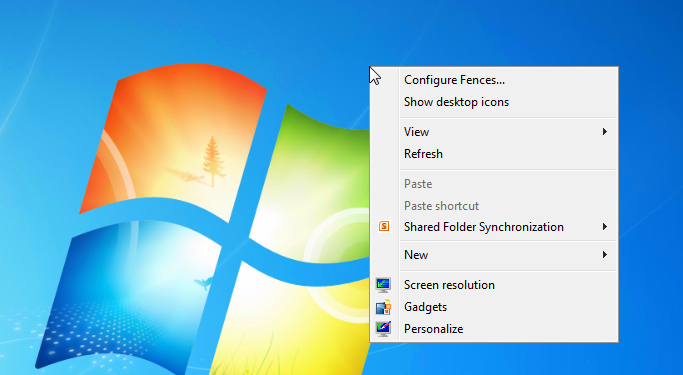 The wait field below that menu defines how many minutes of inactivity before the screensaver will begin. 4. Make sure to click ‘Apply’ instead of ‘OK’ once you are finished.